An accessible summary from GiveWell of why they recommend giving to the Against Malaria Foundation. Also a very good overview of malaria, net intervention and impact. It is with great sadness that I share the news that Sylvia Meek passed away last week. Sylvia's encouragement and support of AMF, right from the very start as a member of our Malaria Advisory Group and for the last 10+ years, has been important and influential. Amongst meetings and many conversations with Sylvia over the years I particularly remember one occasion when she encouraged very gently, but wonderfully insistently, that we ask someone to offer us advice saying '...and if they don't, I might just knock on their door!' She was a stalwart friend of AMF and knocked on lots of doors. She will be very much missed by all here. Included below is an email that is self-explanatory that I also wished to share. In case the news has not reached you, with real sadness I would like to inform you that Sylvia Meek, Technical Director of the Malaria Consortium passed away recently following an 18 month battle with cancer. Many of us have known Sylvia for over 20 years during which time we remember her for her selfless dedication to the fight against malaria. Sylvia will be remembered in our malaria community for much more than all her technical knowledge and expertise, more than her fantastic abilities to fight on the ground, but as an exceptional human being. However hard we try, as we continue on our journey towards a malaria free world, we will not progress unless we carry forth not only what Sylvia Meek has contributed to the science of malaria control or elimination but also what she exemplified as a person. She will continue to live amongst us for a very long time. Wish you all good health. Some years ago I had the privilege to come across two very special people, Todd Lawson and Christina Tottle. 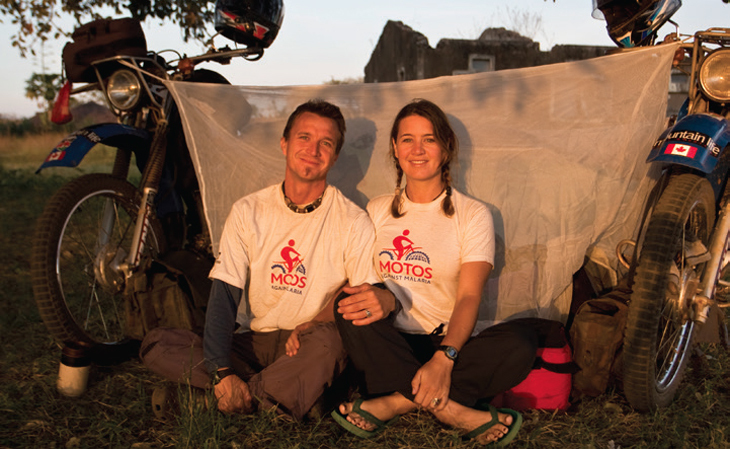 They called and said they would like to ride across Africa and deliver bednets and Motos Against Malaria was born. Over the next year ‘T&C’, as they became affectionately known to us, fundraised, rode 23,000 kms across 15 countries, delivered thousands of nets as we hooked them up with distributions with on-the-ground partners, and raised awareness about malaria and nets to thousands of people. In part this journey was in memory of Todd’s brother Sean who died of malaria so there was a very personal connection here. But T&C also wanted to help others and give back. And they did, in large numbers. Here is a moving, entertaining, photo-stunning account of their trip. 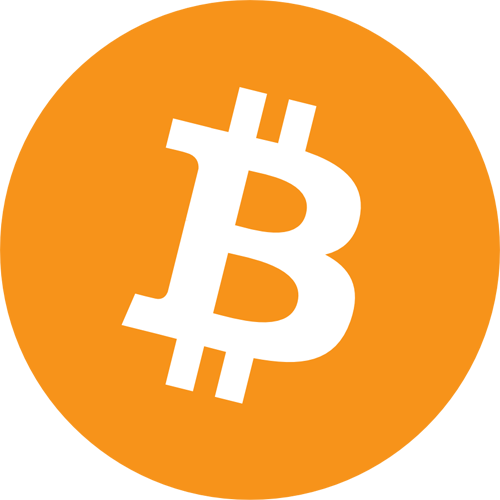 If you would like to make a donation to AMF in bitcoins you can now do so. Donations will be treated in exactly the same way as all other online donations to AMF; donors will receive an acknowledgement email with links to a tax receipt and their private donation/s history page, where they can track the progress of the specific nets their donation/s will fund. The data collection phase of the 18-months post-distribution net use check-up (PDCU) in Dedza District, Malawi, is now underway. Five percent of households, randomly selected, across 33 health centre areas in the district have been visited, unannounced, to assess net use and condition. The data are now being entered in Malawi and may be viewed as they are entered. As soon as all data have been entered we will publish a summary of the results. 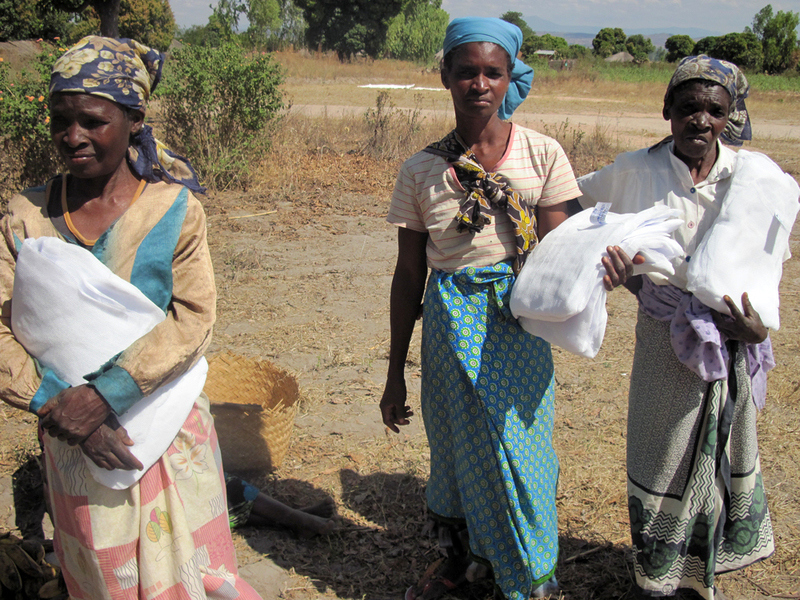 Background: 290,770 LLINs were distributed in Dedza District in September and October 2014.